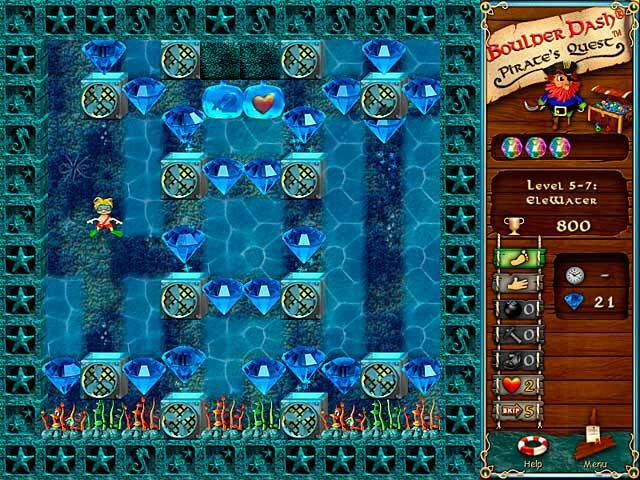 Boulder Dash - Pirate's Quest game download. 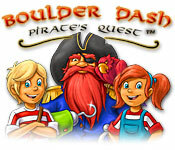 Free download Boulder Dash - Pirate's Quest for Mac. 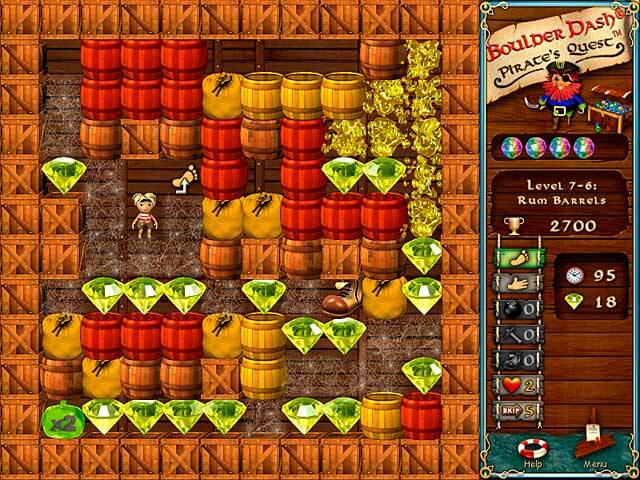 Help Crystal and Rockford recover their great, great, great grandfather’s pirate treasure in this exciting Puzzle game! Lead a brave pirate crew in this fantastic and fun quest for gorgeous gems. Avoid falling objects, traps, and evil enemies as you pursue pirate booty in Boulder Dash – Pirate’s Quest! Can you survive three different worlds and figure out how to use gravity to your advantage? Find out today! 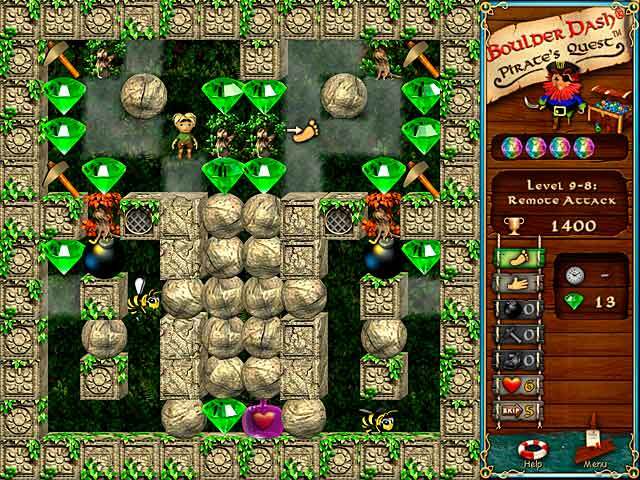 Play Boulder Dash - Pirate's Quest Game Online - Free!